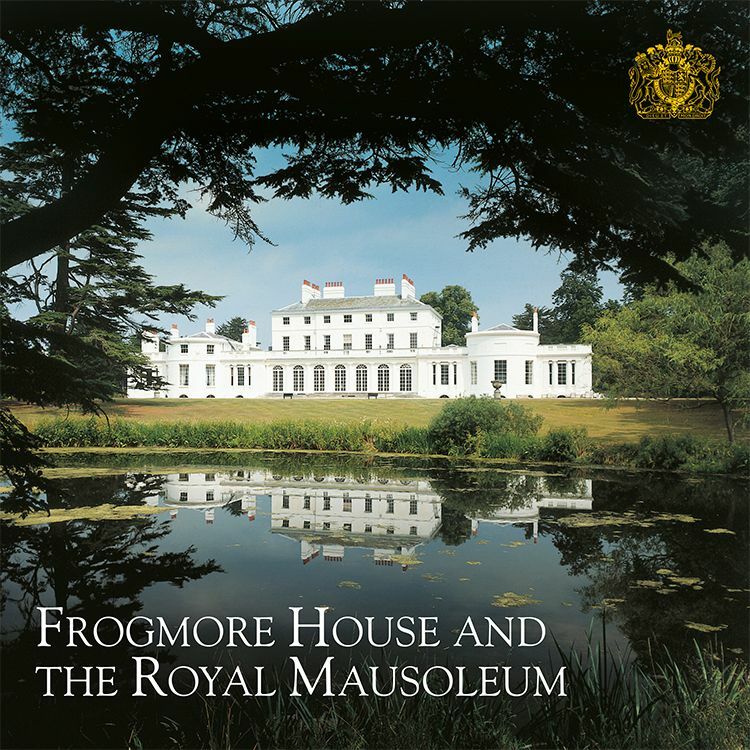 A detailed souvenir guide to Frogmore House and The Royal Mausoleum situated in the private sector of the Home Park of Windsor. Purchased for Queen Charlotte in 1792, Frogmore House is no longer an official Royal Residence, but is frequently used by the Royal Family for private entertaining. Frogmore was the home of Victoria, Duchess of Kent for almost 20 years, and works by her and by her daughter Queen Victoria are on display in the house. Queen Victoria often visited Frogmore during her long widowhood and would work on her papers there. Watercolours by her daughters, the Princesses Victoria and Louise, can also be seen in the house. 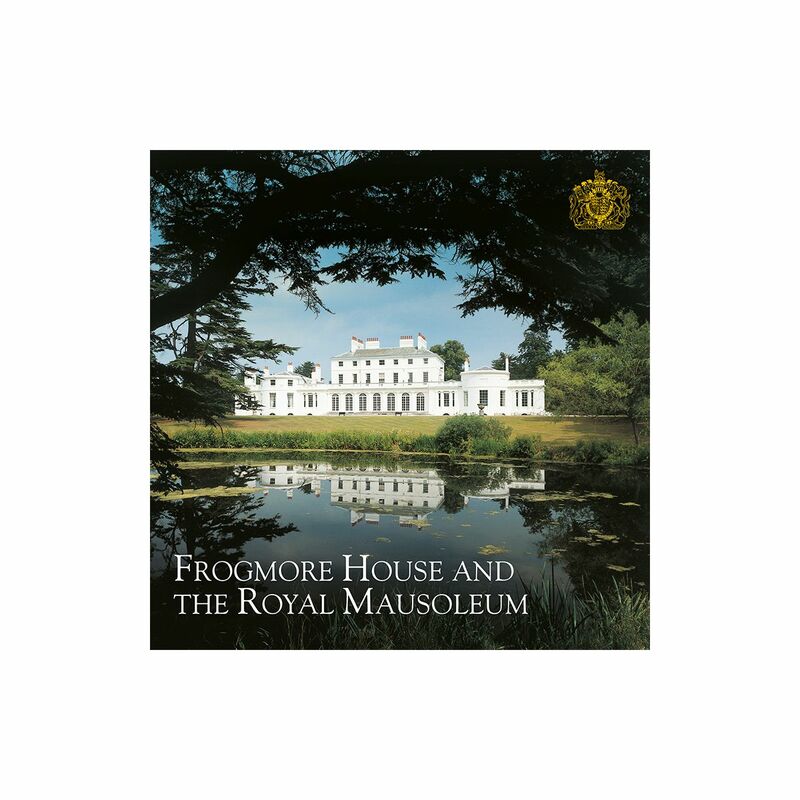 This souvenir guide gives a detailed history of both Frogmore House and the associated estate, as well as an in-depth guide to the rooms throughout the house. It also details the lavish gardens which surround the house, including the Royal Mausoleum.